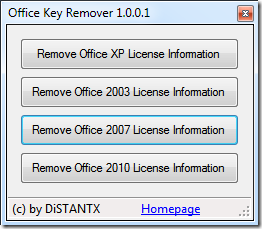 If you have two Microsoft Office licences and install the wrong one on a computer, you can remove the Product Key and insert a new one, without reinstalling. 8. Open any Office application. You will be asked to enter the Product Key. Thanks for the tips. I tried the removal tool and it works great. I had problems entering in a new key, but when I re-entered my ‘trial’ key, it reset the time back to 60 days. 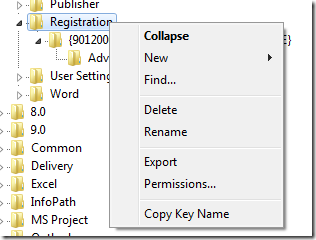 Can you talk anymore about how to use regedit, along with my different product key, to override (or fake) the start up into accepting my key and running the program? I have several keys, but can’t get any of them to work. Once I enter them, the do not validate. I purchased these keys and they should be working. Thanks. Apologies for the delay in replying to this question. 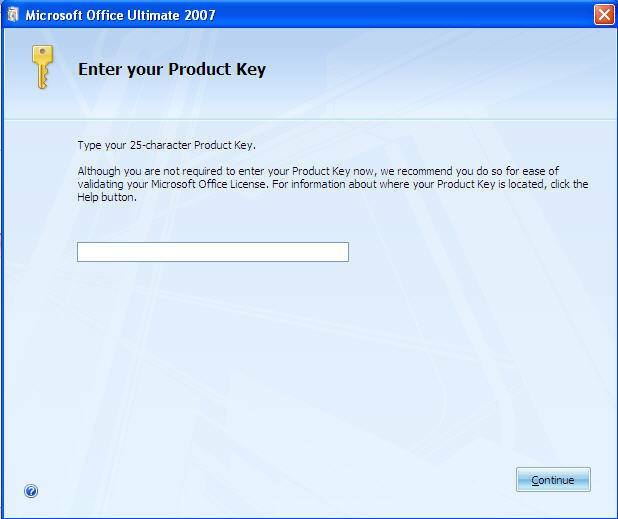 Sometimes Microsoft blocks keys if they have been used to activate Office too many times – for example a key gets passed around on a forum. For the first few times it will activate, but once it gets blocked it won’t activate. If a key won’t activate over the internet, it should be possible to activate it by phone. 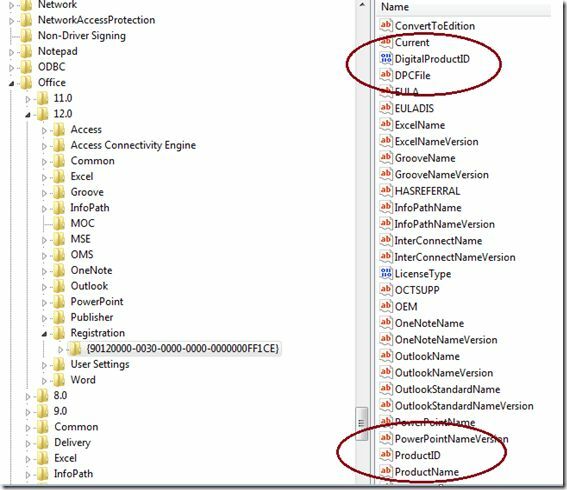 If you’ve installed Office and activated it on one PC, for example, then take it off in order to install it on another one, it won’t activate over the internet. When you try the phone activation service it will ask “on how many computers has this software been installed?”. 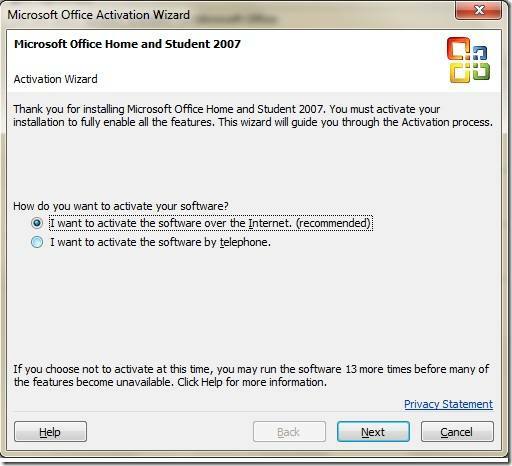 If the recorded activation process asks you this kind of question it should be possible to proceed. Once a key has been blocked there is nothing much you can do. If you purchased them and they are legal and valid, it’s probably best to take it up with the supplier.